Don’t try to reach some one else’s goals. 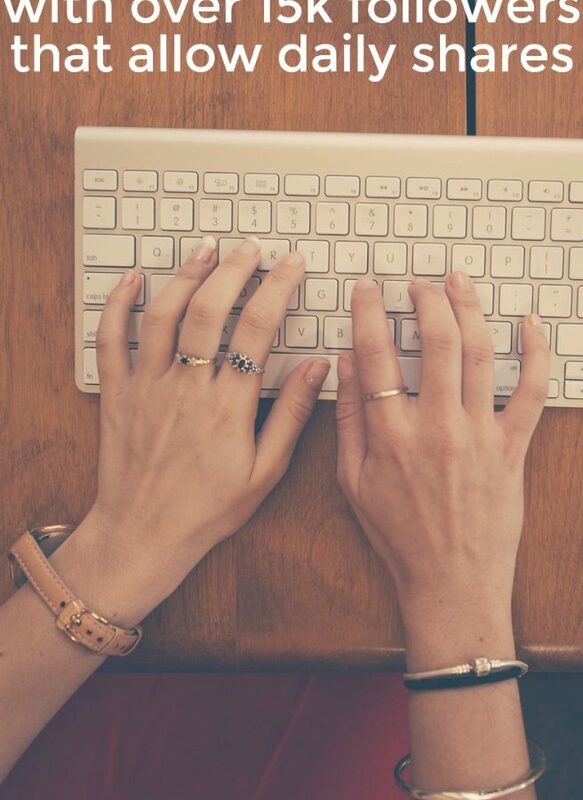 It can be hard not to get caught up the competitiveness of blogging. “oh, she’s that size I need to be that size too” or “Her post got shared that many times, why didn’t mine”. All the numbers and the income and comparisons can take us to an unhealthy place. Which is why we need to each have our own goals. Don’t try to live some one else’s dream, and never be jealous of it, because you don’t know what she’s giving up to live her dream. Dreams require sacrifices. We all have unique gifts, capabilities and stages of life. There will be times when our blogs must take a back seat while family issues are worked through. There will be other days when the blog can shine brightly as a higher priority in life. This looks different for every person. And every year. Set your goals. Realistic dreams for your own future. And when you find yourself looking at your blog wishing it was as bright and shiny or viral as your friend’s, take a moment to think about your goals. Maybe you’d rather spend extra time with your family, or you have goals in life in addition to blogging. That’s not to say your friend has her goals out of whack, just that yours are different. Different is good. As long as we remember our differences and find joy in them. So when you find yourself comparing your blog to the dreams of some one else… Take a moment to stop and remember why you are where you are. There is value in blogs of all sizes, and in lives lived to their fullest extent, even when the page views are smaller or the shares lesser. Comparison should drive you forward to help you reach your own dreams. Not some one else’s. Thank you for this reminder. 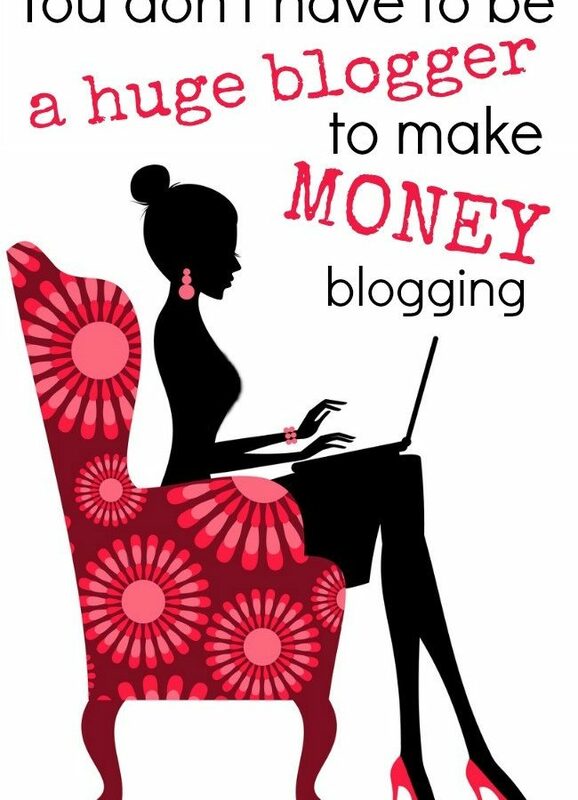 My end game is a bit different than most others, and I’m blogging so I can make money for my blog, not for my family. It’s a different path than a lot of my friends and fellow bloggers, so it looks different. 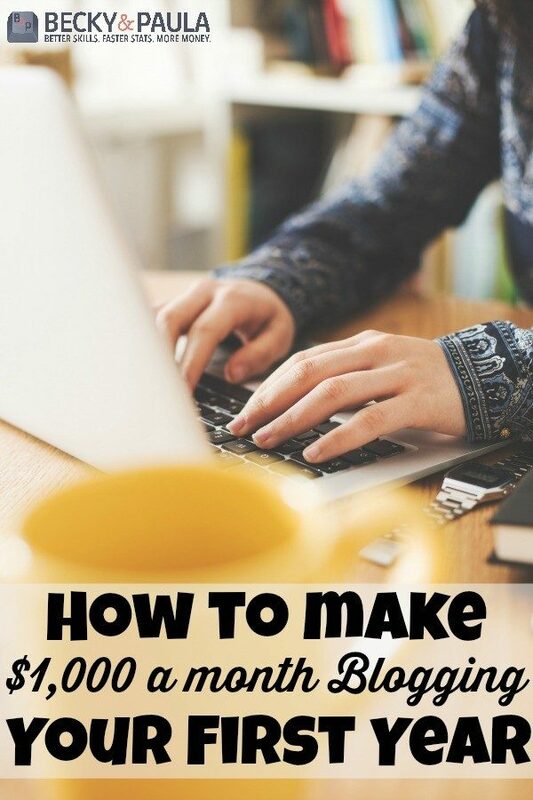 Even though I’m growing a lot and making money, there are other bloggers doing it faster and make more than I do. 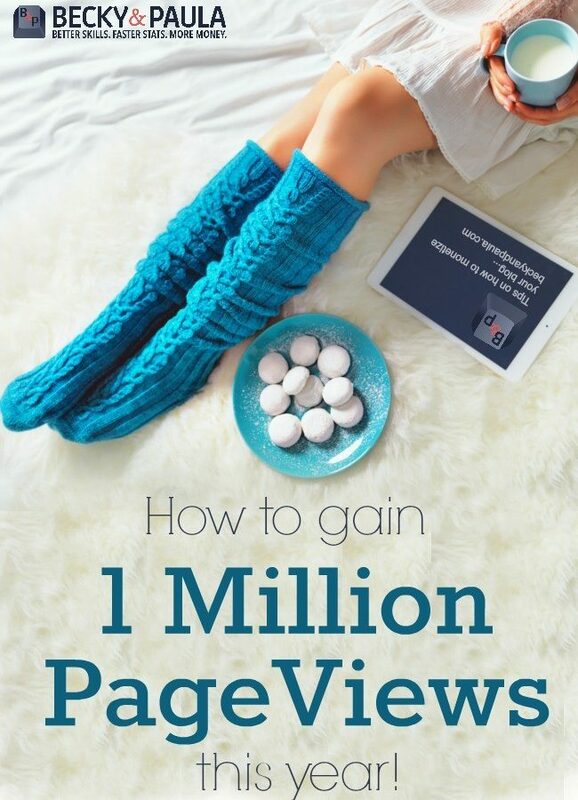 They are inspiring, but I struggle with the comparison game sometimes…especially when I’m having a low pageview month. So thanks for the reminder! 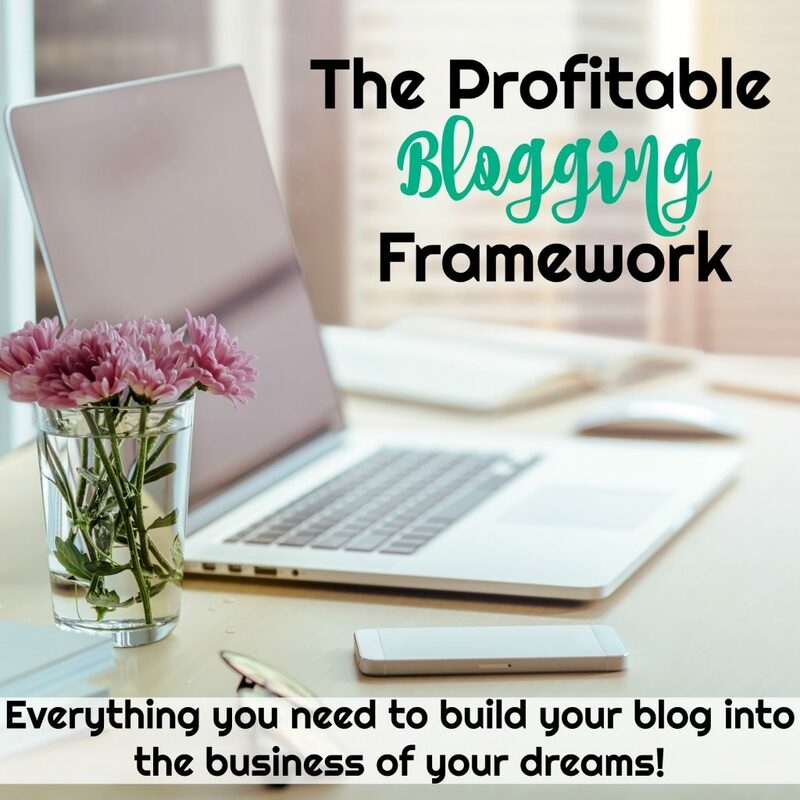 As sort of newbie to blogging I can totally understand the urge to want to set unrealistic goals for yourself, when you see other more seasoned bloggers work. Some how I have managed to not envy someone elses talent, but be secure in my own. I believe in creating your own path to success….like you said, you don’t know the sacrifices of others behind the scene. This is so true but often hard to follow. I find myself comparing myself to other bloggers all the time. I will try to take this advice to heart. Very true. While I’m not new to blogging, I am new to blogging for profit. Given my husband’s work/school schedule and the ages of our children, working outside of the home is not an option right now. (Nor do I want to leave my kids). So… I’m hoping to run my passions into income so that we can eventually homeschool. It is really tough not to compare myself to others, because I have been at this longer than most, but never turned it into a business. (Which of course now I’m just shaking my head, because if I had, I’d probably be well established by now). I totally need this. 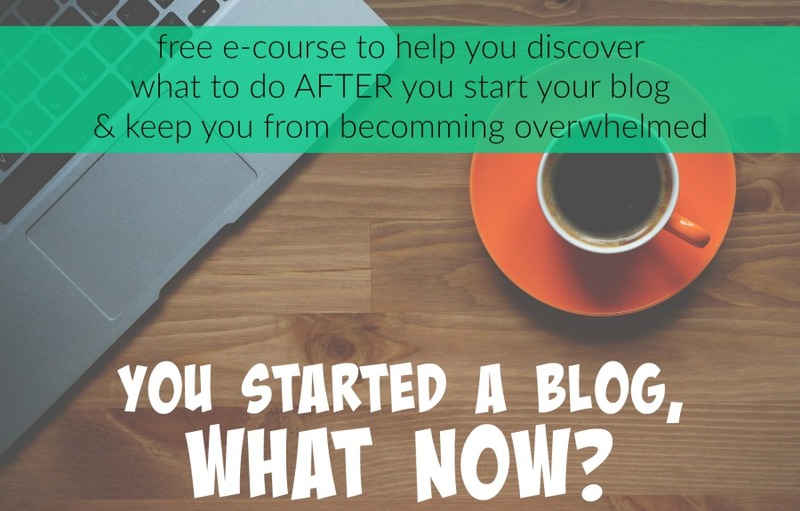 I always get so caught up in how fast other blogs are growing compared to mine. 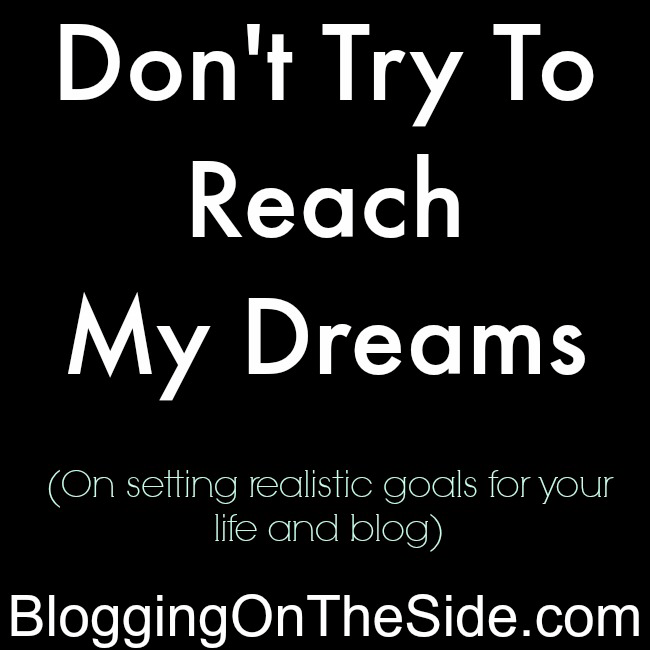 It takes away my energy and prevents me from making actual goals for my own blog.